The Oil City of Warri in Delta State will come alive Saturday September 2, when Mr. Oritseteemi Udun Edema, son of Prof. Clarkson Edema of University of Benin and Prof. (Mrs.) Mary Edema, Provost of College of Education, Warri COEWA will tie the nuptial knot with his heartthrob, Princess Arubisan Ogbe. Report sent in by Our Senior Correspondent says the celebration of love will start from 12: Noon at Shell Gulf Club, Ogunu in Warri, Delta State. 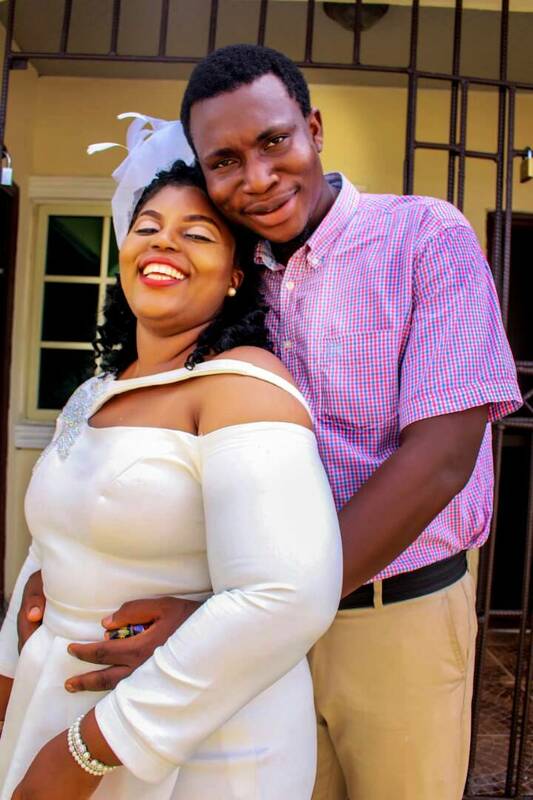 Princess Ogbe and Oritseetimi Edema share their thoughts this way, “In love and likeness of God we were created, in love we discovered ourselves, in love a new family is created, in love we shall live together as one”. Mother of the Groom and Provost of COEWA, Prof. Mary Edema enjoined family members, friends and well wishers to join the Edema and Ogbe families in the grandeur celebration of love.